After hearing your story, I gather ideas that can be translated into meaningful visual symbols. 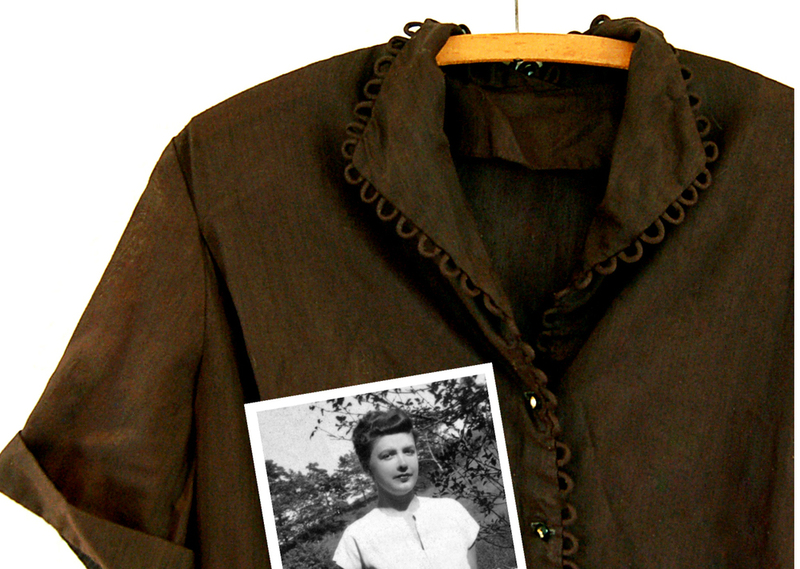 Clothing, fabric, photos, maps; or anything that evokes a memory is also important at this stage. Often these materials will determine the size and format of the final piece. I am interested in capturing the essence of your story, to make an emotional connection and hand-crafting a totally unique piece for you. I've created a step by step guide to streamline our collaboration. The chart below explains my process in detail. All Images © Cynthia Newman 2018.